Raoul Information. I think this would be helpful for a few people.... HD Wallpaper and background images in the Das Phantom der Oper club tagged: the phantom of the opera raoul bashing anti-bashing roule's ingenious plane fan art. Seriously people, read it. It's all true. people thought Raoul flew planes? Bahaha...oh man, that just makes my day so much. I love this. When were done in Raoul's plane we can visit Erik's Duggin. And kiss his pink, kissable lips? And he'll show us that even though he's a virgin, he's still sexually masterful? * whistles* Raoul, watch what your doing, younger ones could be watching! 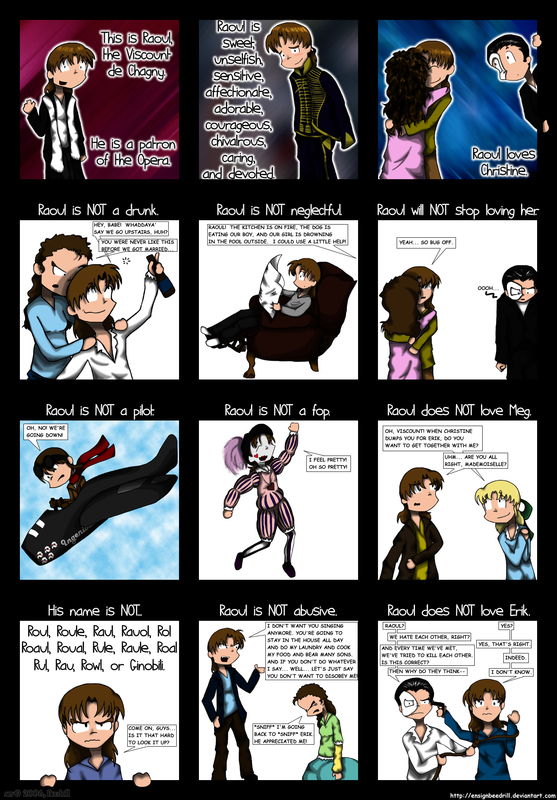 Especially the part about the spelling of Raoul's name. It annoys me, seeing all those other spellings.